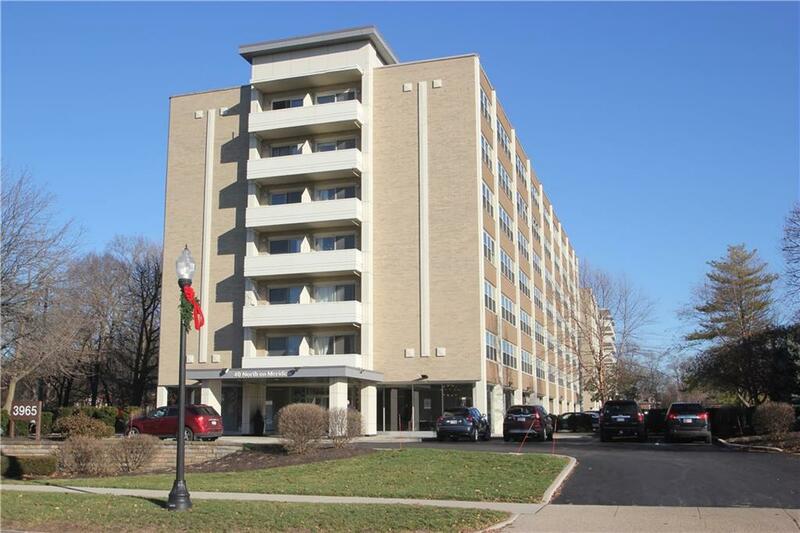 Immaculate 1 bedroom, high-rise condo in the Meridian-Kessler area. 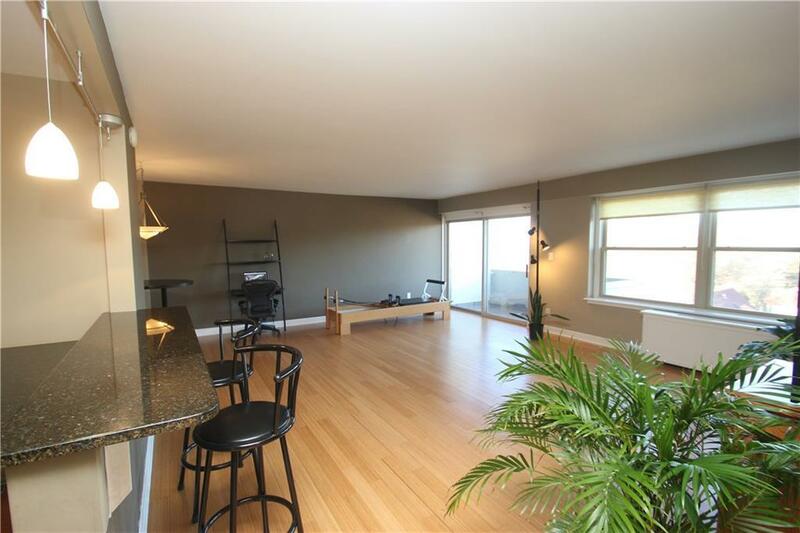 Warm bamboo flooring, lots of natural light from the wall of windows, and private balcony are just some of the features this 7th floor condo offers. 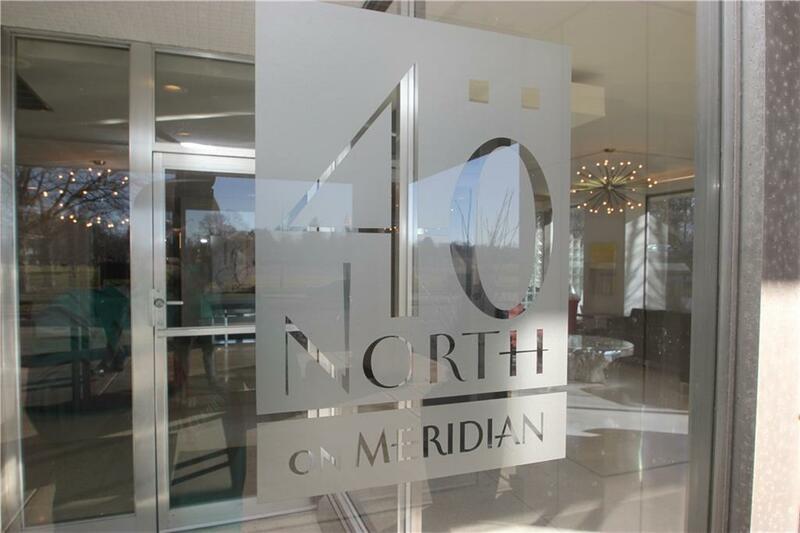 Relax in the large open living room or enjoy a cup of coffee on the balcony as you look out over the tree tops of Meridian St. Stainless steel appliances, cherry cabinets and granite counters in the updated kitchen, Ceramic tile surround in the master bath. 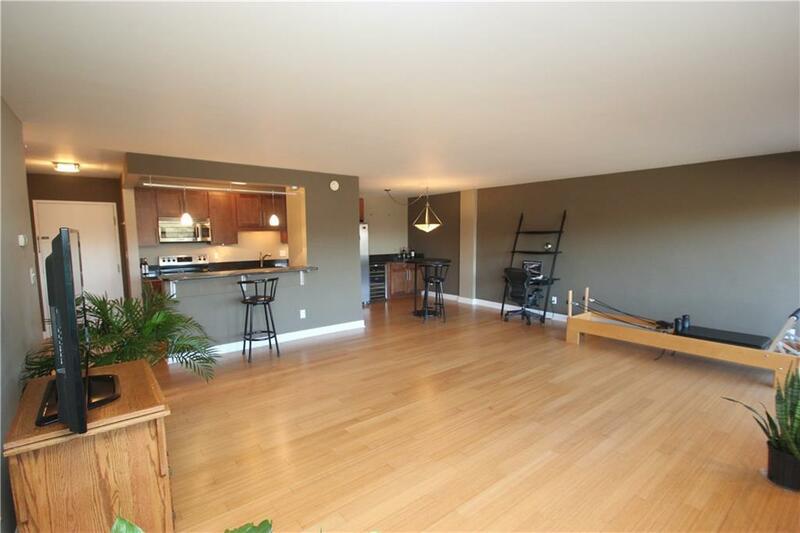 Walking distance to great eateries, close to downtown, The Children's Museum and much more!